Our SEO audit involves a review of your website. Think of it as a medical check up to see how your general health is. Even if you feel fine you should still go. We can quickly identify issues and fixes that can make a big difference to your website. Audits will provide a list of actionable recommendations. Our manual review is comprehensive and easy to understand. By following the recommendations you will improve your sites performance substantially. 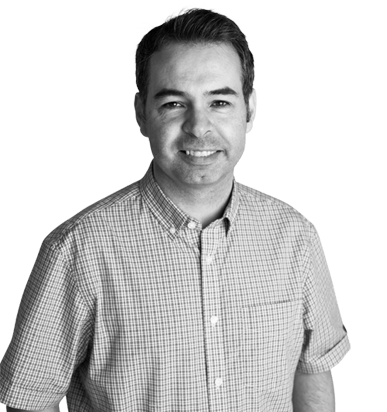 Michael Wall one of Ireland’s longest serving SEO and Pay Per Click specialists performs the SEO Services, and has extensive experience working on major CMS systems, enacting onsite technical optimisations. Michael has conducted 100’s of SEO audits that have made a big difference. We also offer 1-1 custom or small group Google SEO training. The training is extremely helpful for businesses that wish to manage their own Search Engine Optimisation or for those that wish to have an understanding of what their SEO consultants are actually doing.